To sign up for the East Falmouth Elementary GIRLS CIRCLE Program, scroll down below the photos! Falmouth VIPS is pleased to offer the new Be Fit, Be Well program, an updated and revamped version of Girls Circle. Sessions are co-facilitated by experienced VIPS volunteers, along with guests from the fitness and wellness community. Each week, a different them will help participants build self-confidence, personal strength, and improve communication and decision-making skills. 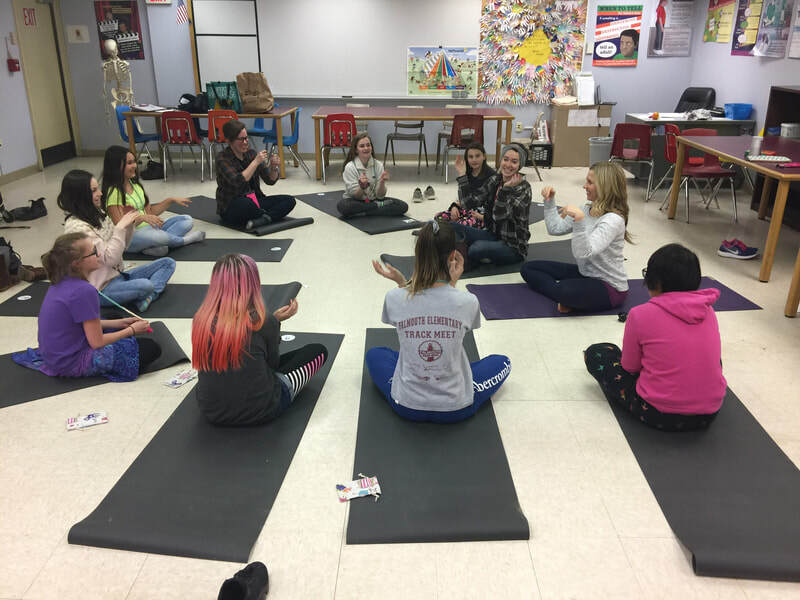 Girls will try out mindfulness techniques and practice yoga, pilates, and meditation as a way to understand their bodies and find a way to express themselves. Health and wellness is the overall theme. VIPS and numerous community partners have worked to update this program in response to requests from students with support from Falmouth Education Foundation. Registration for Spring sessions of BE FIT, BE WELL is now closed. Thank you for your interest in the program! ​To be added to a mailing list for future session, please email vips@falmouth.k12.ma.us. To register for the 8-week Girls Circle session at East Falmouth Elementary, please complete the information below. The session begins on Tuesday, April 23rd and runs through June 11th. A forms packet will be sent home to be completed and sent back to school with your child. Questions? Call VIPS at (508) 548-1621. Falmouth VIPS first partnered with Falmouth Human Services in 2009 to bring the Girls Circle program to Falmouth. 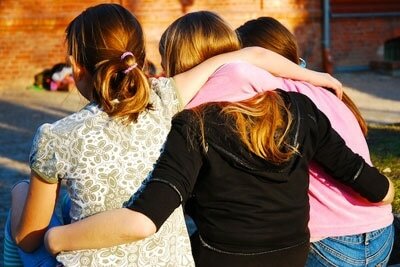 Over the years, hundreds of girls have participated in the program. 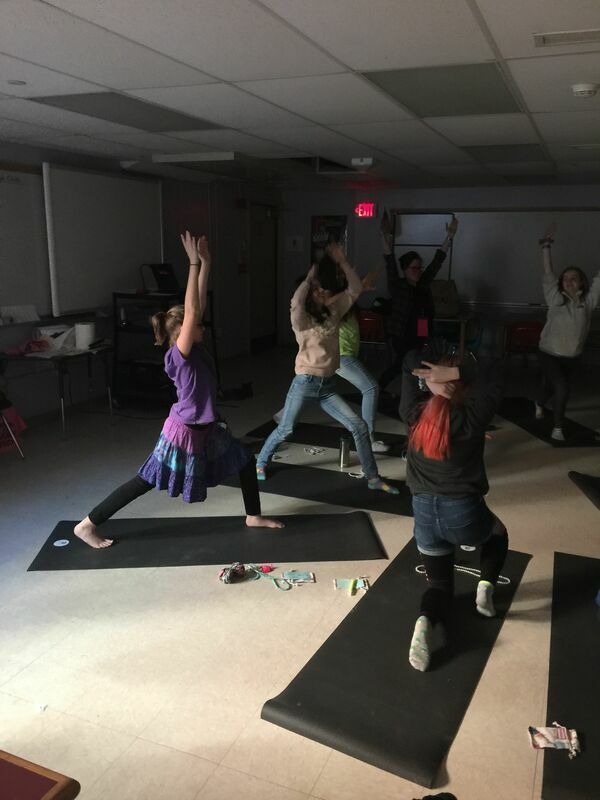 This year, a grant from Falmouth Education Foundation has helped update and create the Be Fit, Be Well curriculum and keep the Work It Out! program fresh. 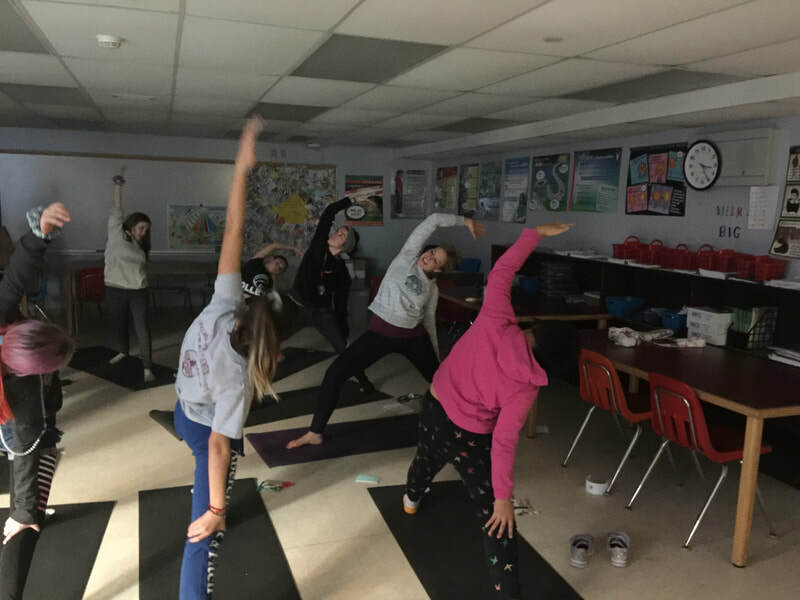 In past years, grants from the Woods Hole Foundation, Cape and Islands United Way, Falmouth Education Foundation, the Kelley Foundation, and the Falmouth Prevention Partnership have helped these programs meet student interest and keep the sessions fresh! 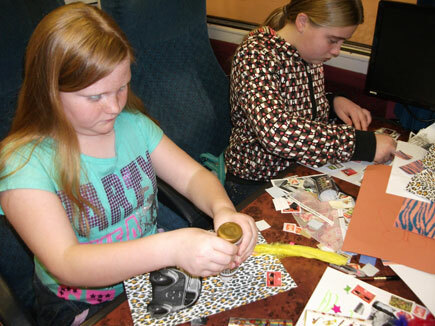 What do participants in Falmouth have to say about the Girls Circle program? 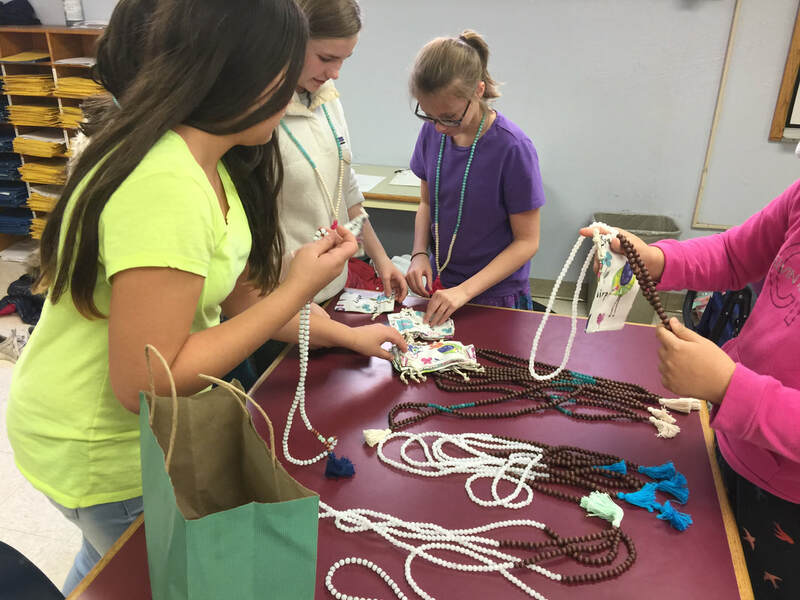 “I have noticed that I have become a more self-confident person since coming to Girls Circle." 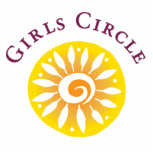 What do facilitators in Falmouth have to say about the Girls Circle program?